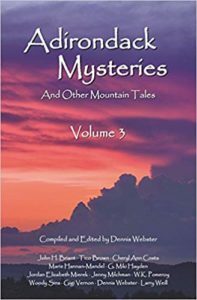 My creepy short story about wilderness hitchhiking is out now in Adirondack Mysteries and Other Mountain Tales Volume 3. 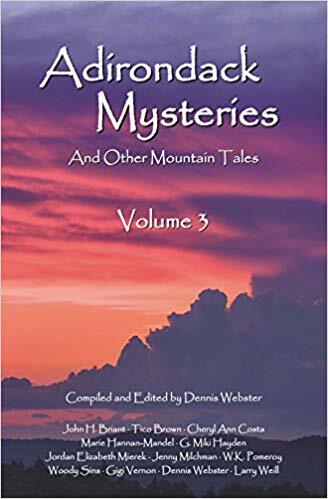 It’s available to purchase directly from North Country books, Adirondack bookstores and gift shops, Amazon, and other online retailers, as are Adirondack Mysteries and Other Mountain Tales volumes 1 & 2. Read more about the writing of this short story here.